Not all people realize how important it is to normally breathe through the nose. 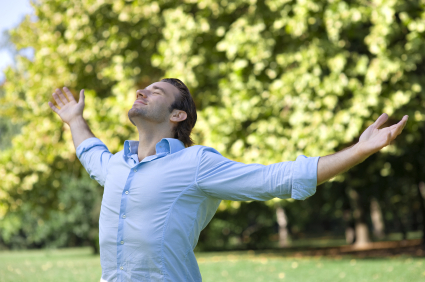 Many people realize the importance of normal nasal breathing only when they will suffer from nasal obstruction. There are several possible causes for nasal obstruction, which can then cause mild nasal obstruction to severe nasal obstruction. The treatment or remedy for the nasal obstruction will greatly depend on the causative factor of the condition. Nasal obstruction is not something that can be taken for granted. Nasal obstruction can only be a symptom of a more serious medical condition. To make sure that a nasal obstruction is not caused by something serious. As mentioned above, there are a lot of different possible causes for nasal blockage. Signs and symptoms of nasal obstruction will also differ according to the cause of the medical condition. And usually, possible causes for nasal obstruction are divided into two, according to how it can be treated. Some causes of nasal obstruction can be treated medically and some causes of nasal obstruction can only be treated through surgical treatments. 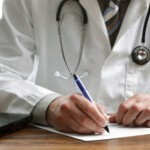 No one can really tell what is the best treatment or how can your nasal obstruction be treated except for your doctor. Viral Infection that can cause common colds, as what most people call it. This type of infection will only be temporary and can get better on its own. 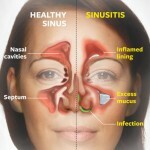 Bacterial Sinusitis – this type of cause can be treated through antibacterials. Allergic rhinitis – this type of cause can be predisposed by allergic reactions to dust, smoke, pollution, food, and other allergens that can irritate the sinuses. The most common cause for nasal obstruction that needs to be surgically treated is anatomical abnormalities. Deviated septum is one of the most common causes for nasal obstruction. Deviated septum is a medical condition wherein the nasal septum (the thin cartilage separating the right and left nostril equally) is deviated or misaligned. 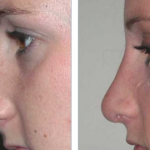 Deviated septum can twist to one side of the nostril and create a blockage, and as a matter of fact, there are times that the blockage can happen to both nostrils due to the severity of the nasal septum deviation.